Teacher of the Year Application Available! 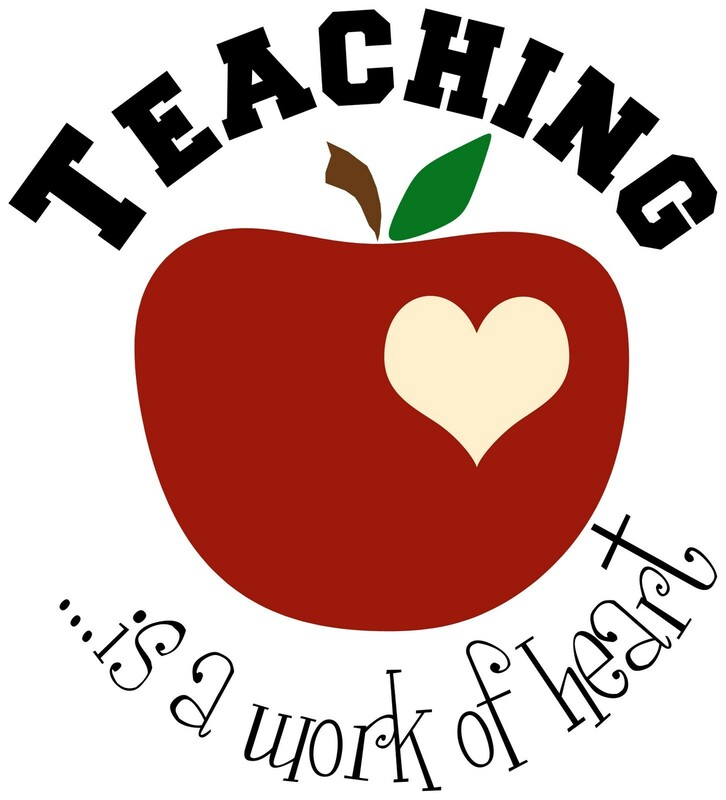 Home > Updates > Teacher of the Year Application Available! Teachers make a difference, Make sure you let ONE know! Los Maestros hacen la diferencia, asegurense que UNO lo sepa! NO applications will be considered after that date, and one nominee per unit.